T4 gasket set for '07.5-'18 Ram Cummins BD pulse exhaust manifold. 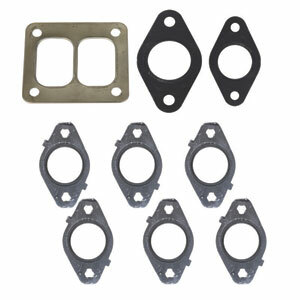 Includes EGR port, exhaust port and turbo mount gaskets. NOTE: Not for sale on licensed California vehicles.